Perhaps one of the main reasons why there has been such a steady rise in cancer rates in the US is because of our modern Westernized diet, which includes tons of junk food, unhealthy snack foods, sugars, GMO grain, processed foods and factory farmed meats. All of the above foods cause our bodies to be very acidic, which is not a good thing. Numerous studies show that cancer cannot live in an alkaline environment; therefore, it is in our best interest to eat foods that reduce the acids in our bodies and bring it back to a more alkaline state. Our bodies work at their best when they run on the slightly alkaline side, with a pH of about 7.4. If you don’t know your body’s pH, you can find out with some simple pH paper, available at any drug store, and test your first morning urine. You can test yourself again, later in the day, and see if the foods you are eating are causing your body to slide towards a more acidic pH, or alkaline pH. Keep reading to find out what the best sources of alkaline foods you should be eating daily to keep your body in the perfect alkaline state. This one always has people scratching their heads because everyone knows lemons are acidic, right? Well, yes and no. It’s not necessarily the acidic value of a food, but rather how they affect the body. 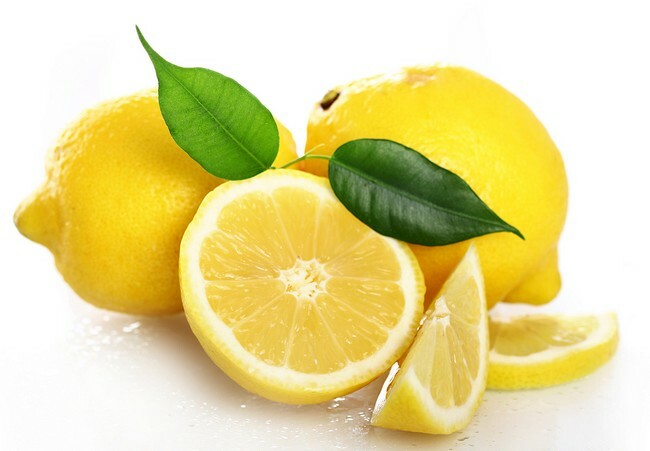 So even though lemons are acidic, they have an alkalizing affect once they are in the body, especially when the juice from lemons is mixed with water. This is why many people drink lemon juice with some warm water every morning to help stimulate the body’s digestion, enzymes, and perform a bit of detox every single day. There are lots of spices you can add to your daily meals that will also have an alkaline effect inside the body. The best spices for this would be sea salt, Himalayan salt, curry, ginger, mustard, and cinnamon. Almost all root vegetables have a powerful alkaline effect, as well as being high in fiber and loaded with healthy minerals. If you aren’t sure how to prepare these delicious root veggies, check online, as there are numerous ways you can steam, sauté, bake, broil, or add these healthy root vegetables to your daily meals. The best root vegetables for alkaline effects in the body are carrots, radishes (of all colors), horseradish, beets, turnips, and rutabaga.